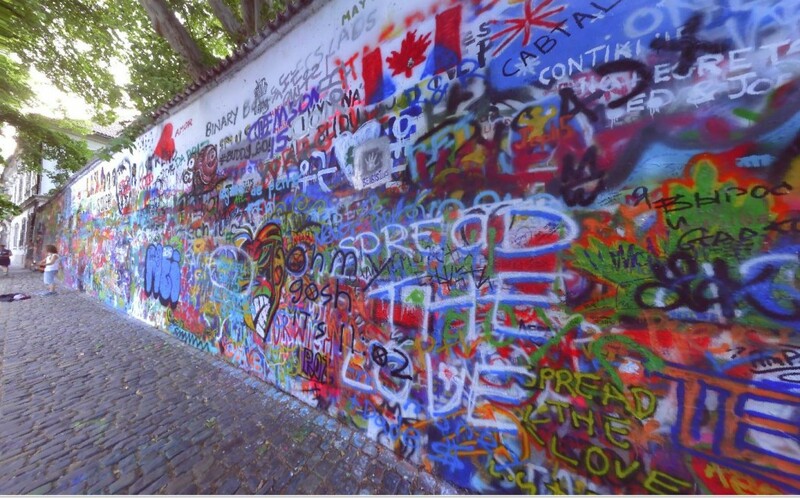 On their 2nd international assignment, the laser scanning team at Structural Modeling & Analysis documented historic sites in Prague, Czech Republic using the newest laser scanning technology. 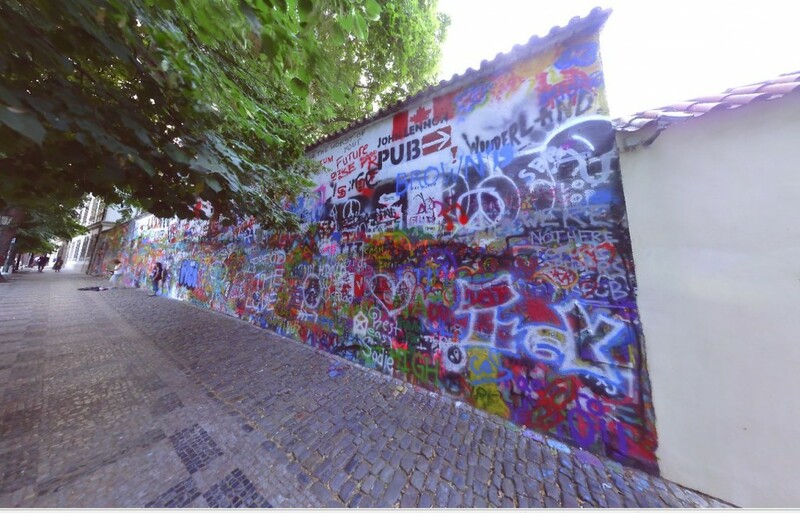 Featured below are images and a fly-through video of laser scans taken of the John Lennon Wall. 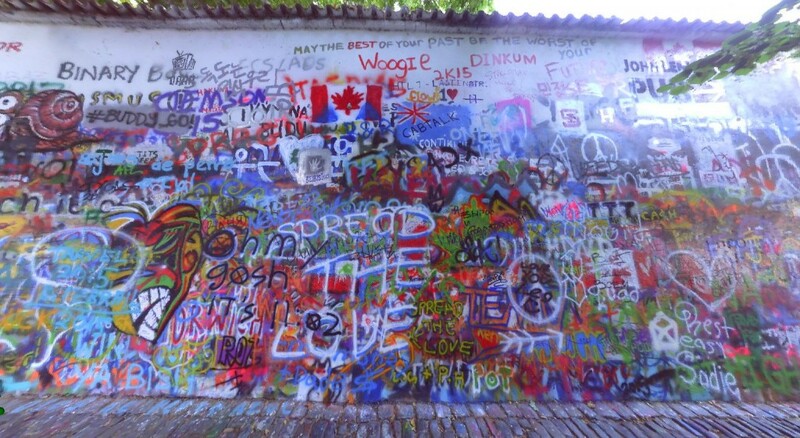 The Lennon Wall, since 1980, has served as a canvas for John Lennon inspired quotes and artwork.